Environmentally friendly, ethically produced and practical, the Provence rug is woven entirely from fibres made from recycled plastic bottles. 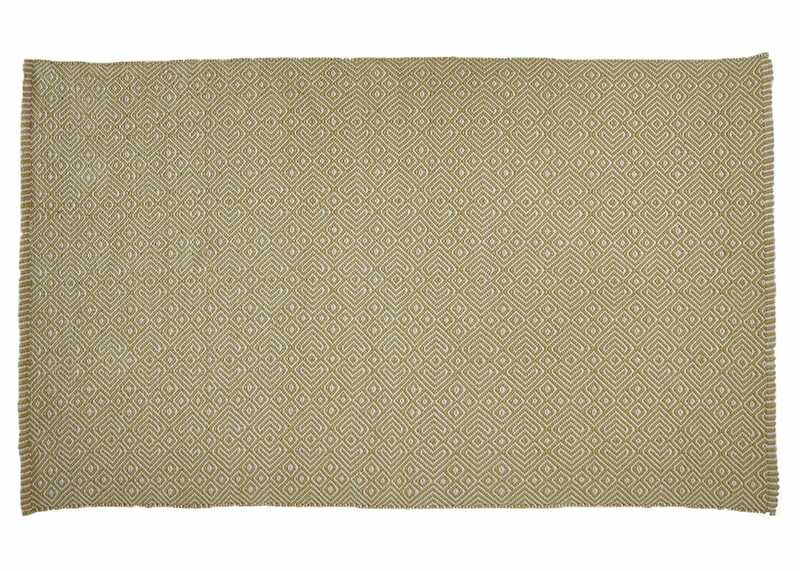 This contemporary patterned rug has the look and feel of wool while the synthetic materials mean it can be used both indoor or outdoor use. 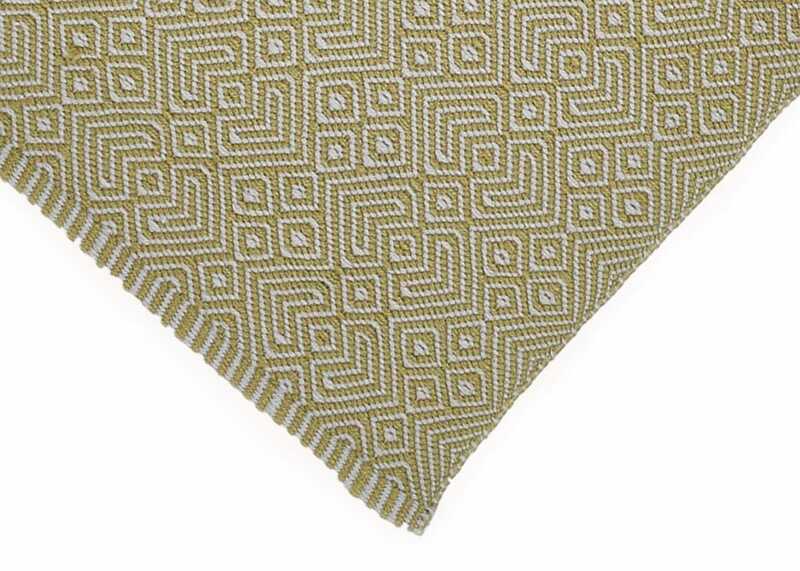 Each Provence rug is hand woven and available in a range of colour and size options.